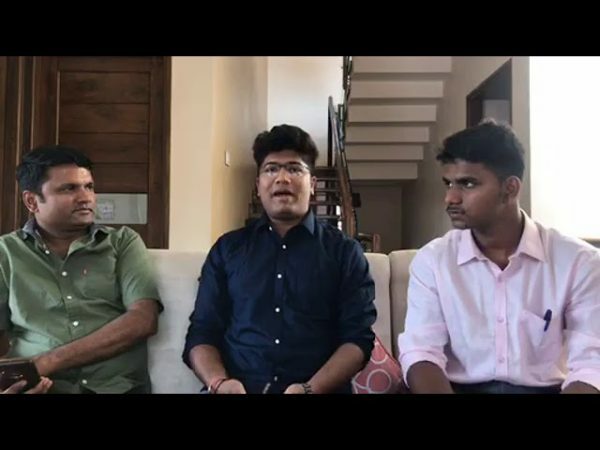 This is the live interaction with Nikhil Dhanraj Nippanikar who cleared the UPSC Exams with AIR 563 in his 1st attempt & Mohammed Kaif Haroon Mulla who secured 2nd Rank in the state for the SSLC exams. Mohammed Kaif Haroon Mulla who aims to be an IAS officer asks questions to Nikhil and this live interaction is worth a watch. Next articleA Voters’ 6 Point Manifesto..!! !